Former presidential spokesperson Edwin Lacierda cited President Rodrigo Duterte’s history of breaking promises. He reacts to news reports about President offers to quit if Trillanes could show proof of his hidded wealth. 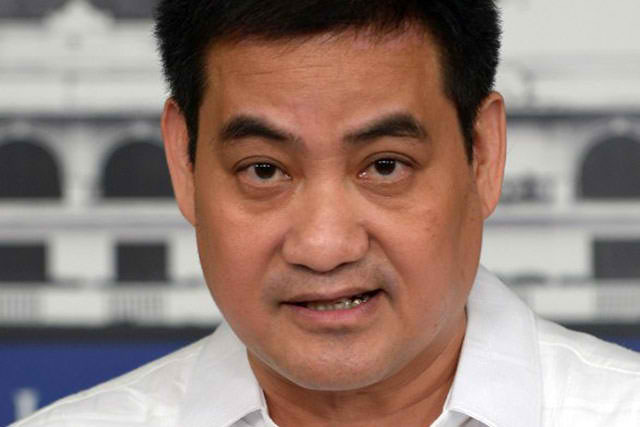 Lacierda does believe Duterte will keep his word to resign if Senator Antonio Trillanes IV could prove his accusation that the President has P2 billion in ill-gotten wealth. GAGO! Tumahimik ka na ulol!